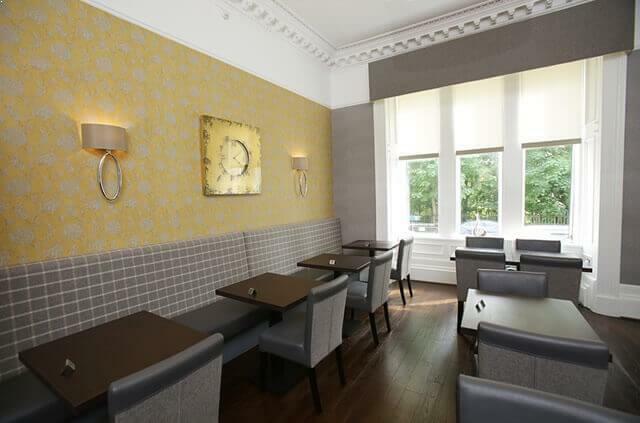 One of Glasgow’s hidden gems, the 3 Star Hotel blends unique Victorian opulence with a tasteful modern twist. 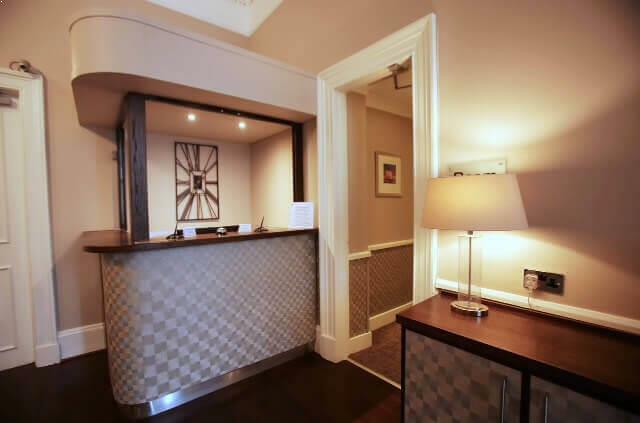 Very recently the Ambassador hotel has undergone an impressive refurbishment whilst retaining its original character and charm. 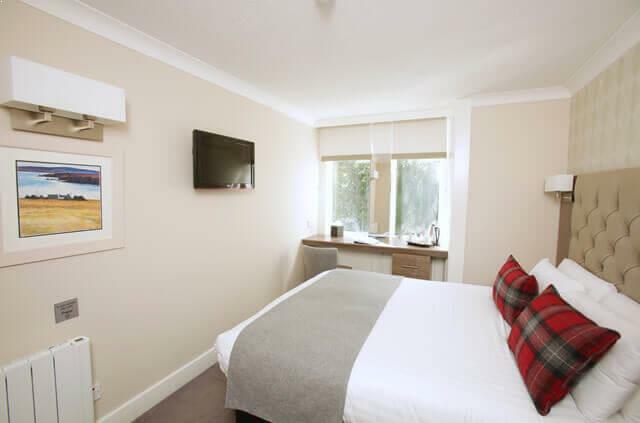 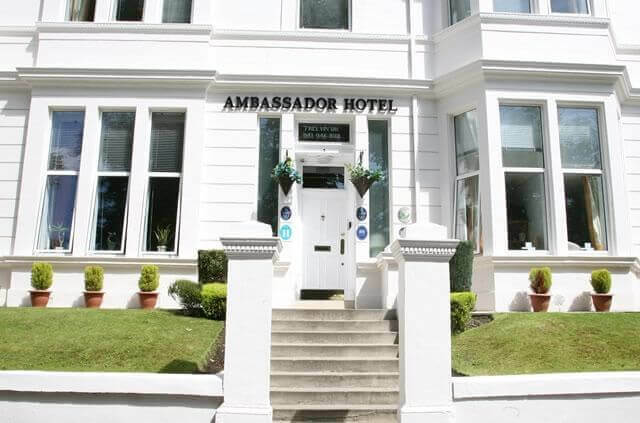 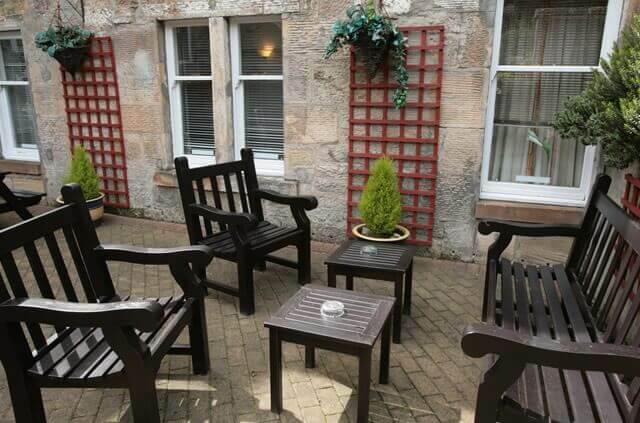 The Ambassador Hotel is situated in Kelvin Drive, in the west end of Glasgow and only minutes from the Botanic Gardens and Oran Mor, a bar/ restaurant/club/ entertainment venue. 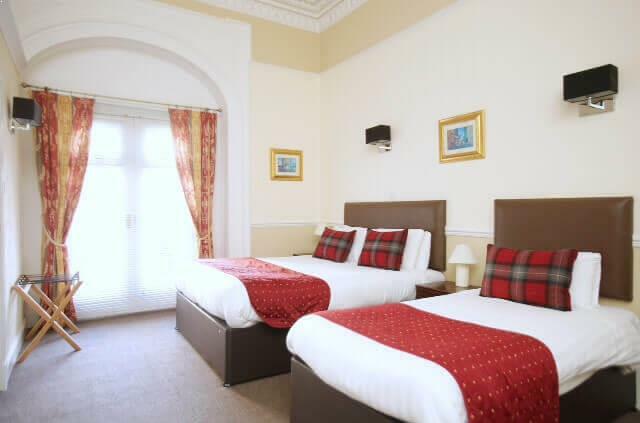 All hotel rooms have a classic but modern twist to them and are tastefully decorated throughout. 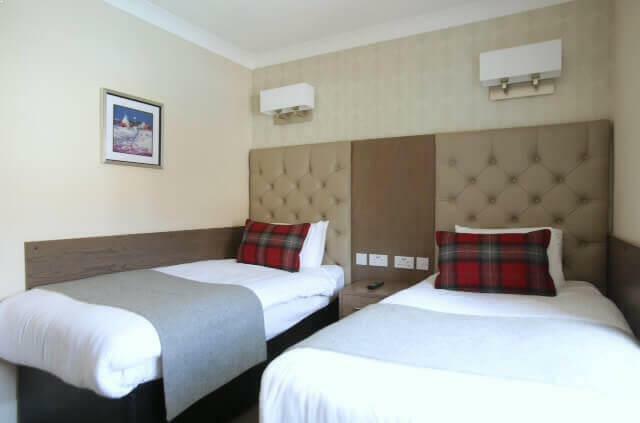 Ambassador Hotel Glasgow has a free car park.